Just like last year, the EBU Open Source Meetup at IBC features a series of 5 minutes lightning talks on open source projects and use cases from the broadcast domain, covering topics on production, contribution and distribution, such as: graphics and video play-out, audio & video encoding, ttranscoding in the cloud, DAB+ radio broadcasting, etc. The list of presentations are currently under preparation. There are still lighting talk slots left. Contact EBU team if you want to present a project/use case. We recommend you to register if you plan to come to this event. 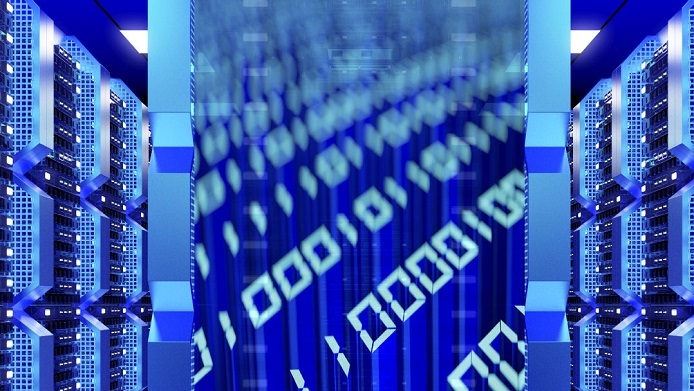 For further information visit https://tech.ebu.ch/ibc2015/oss-meetup. IBC provides you with an unparalleled platform to meet, address and learn from 55,000+ of the most engaged power brokers, press and prospects in international electronic media and entertainment. The fourteen exhibition halls, themed by creation, management and delivery are complimented by a host of Feature Areas specially designed to enhance your experience. Deepen your understanding by taking in the IBC Conference and maximise networking at events including the industry established IBC Awards. 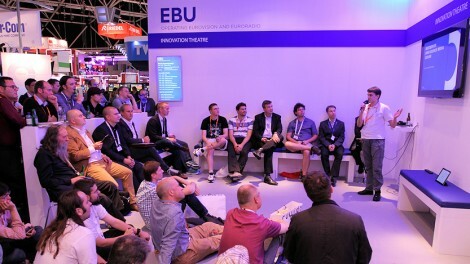 The IBC Conference (https://tech.ebu.ch/ibc2015) is an unrivalled global destination for discussion and debate about the many different challenges facing the electronic media and entertainment industry, both in its sessions and in the range of networking opportunities it affords. Featuring some of the foremost thought-leaders, innovators and policy makers in their fields and covering a wide breadth of topics, it is the place to explore new strategies, understand business disruptors, chart future technological progress and uncover the future roadmap of the industry.